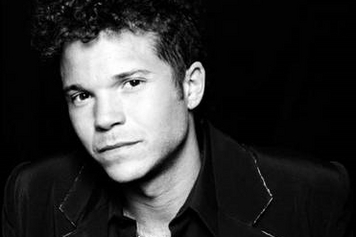 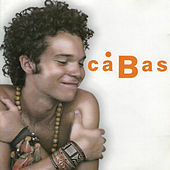 This charming and fairly young Colombian singer studied everything when he was young: classical music, jazz, drums and piano as well as the many folk traditions of his native country. 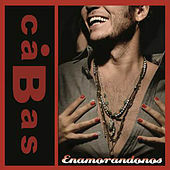 (No surprise there -- his father, Eduardo Cabas, is also a well-known musician.) 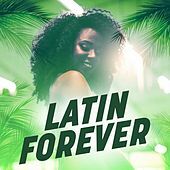 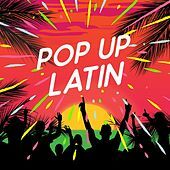 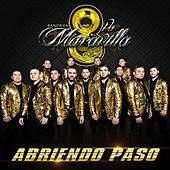 The result has been a sort of pop-friendly folklorico music that out-smoothes even fellow countryman Carlos Vives and lines up a bit more with what Juanes is doing. 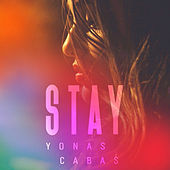 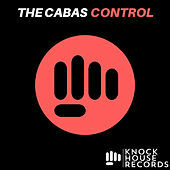 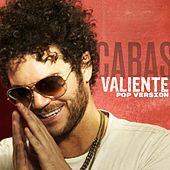 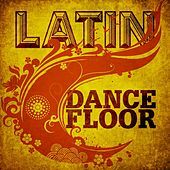 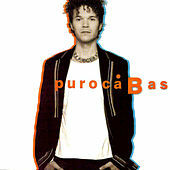 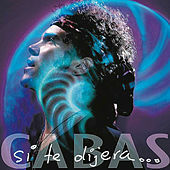 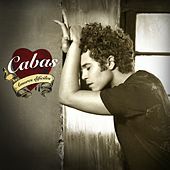 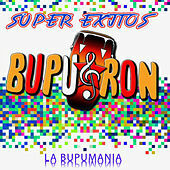 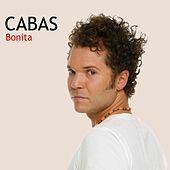 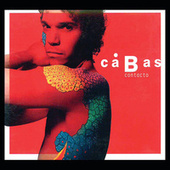 While Cabas isn't yet on Juanes's level artistically, his interest in styles like Puyas, bullerengues, porros, fandangos and cumbias can only benefit the sometimes over-produced world of Latin Pop. 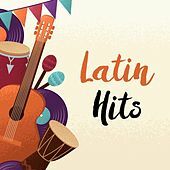 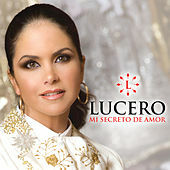 The sly, tongue-twisting "Mi Bombon" was the big hit, but there is much more to come.